On November 14, Andrew Carroll, director of the Center for American War Letters, will present a talk that examines both the history and enduring significance of war letters, followed by a discussion with multiple generations of veterans and their family members. All are welcome at this free event. This event takes place in the Digital Studies Center, 101 Cooper Street. Parking is available in the Camden County Garage, 601 Cooper Street. As you enter the garage, take a ticket. When you return to your car, validate your ticket at the front desk via the Cooper Street entrance by telling them you attended Letters Home. Andrew Carroll is the editor of several New York Times bestsellers, including War Letters and Behind the Lines. He also edited Operation Homecoming: Iraq, Afghanistan, and the Home Front, in the Words of U.S. Troops and Their Families, which inspired the Emmy award-winning film “Operation Homecoming.” Andrew is the director of the Center for American War Letters (www.warletters.us) at Chapman University. The Center’s mission is to seek out and preserve war-related correspondence by troops, veterans, and their loved ones from every conflict in U.S. history. Joseph Nygard is a US Army veteran. During his career he spent time with the 10th Mountain Division, as well as both the Louisianna and New Jersey National Guard. Joseph was deployed twice to Afghanistan and once to Iraq. He is currently enjoying his civilian life and being a father to his two young children. Nancy Elkin Nygard was born in the Bronx to an opera singer and a freelance writer. She was raised in New Jersey with two sisters. She left college in 1968 to traveled in Paris and hang with squatters in London in 1969. She went to Woodstock before hitchhiking across the Sinai Desert and lived in a tent on the Gulf of Aqaba in southern Israel, then came home to hitchhike across the US and back. She has been married to a Marine Corps Vietnam veteran for over 40 years, and has two sons and four grandchildren, with two more due next month. She is also a “military Mom” to her son, who served three tours overseas with the US Army. As long as Americans have served in the armed forces, they have written home. Though the technology has changed, the reasons for writing haven’t: communicating with loved ones keeps those in the service connected to the familiar and the human, allows them to exchange news with people back home, and helps fight isolation and boredom. 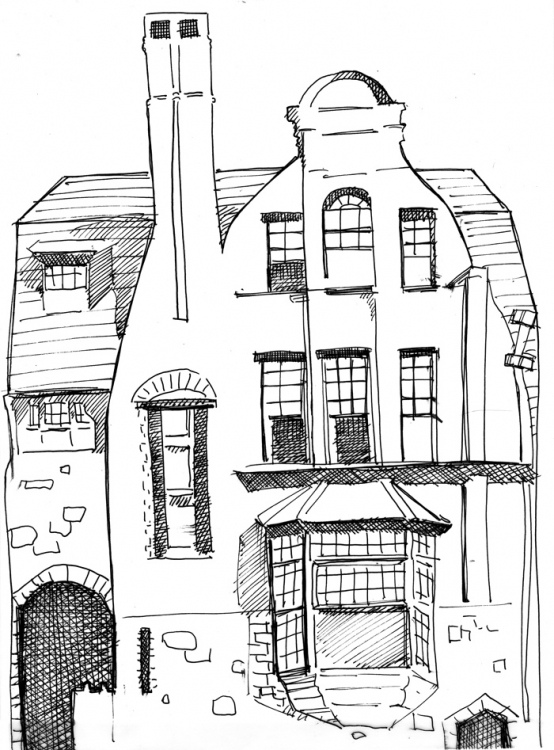 Letters Home, a multi-platform program presented by the Rutgers-Camden Writers House, invites veterans and civilians to connect with the many forms of communication sent between service-people and loved ones across generations of American conflict. 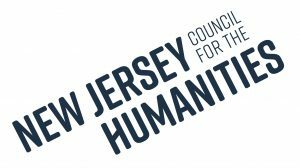 Learn more about the other parts of this project, supported in part by an Action Grant from the New Jersey Council for the Humanities. Event posted in humanities, veterans, war letters. Page last updated by Writers House at 2:26 pm November 13, 2018 . This page was printed from http://writershouse.camden.rutgers.edu/events/letters-home-lecture-and-discussion-with-andrew-carroll/ at 6:49 AM Thursday, April 25, 2019.